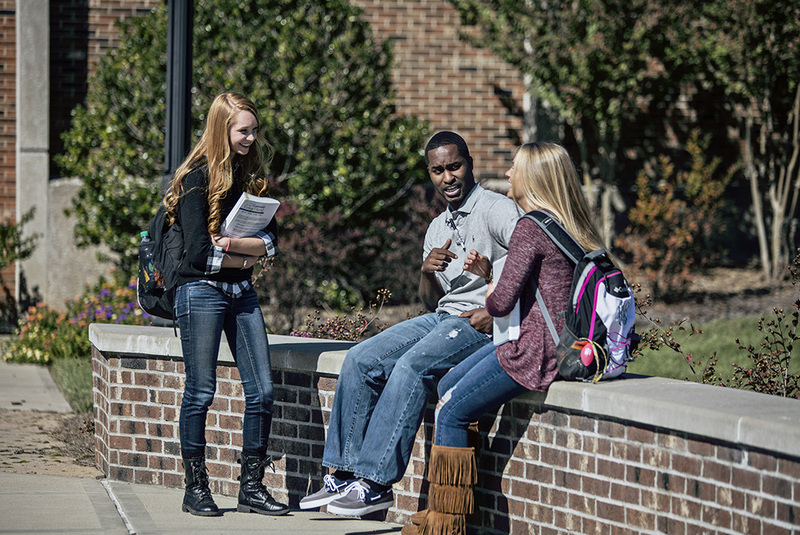 HCC is an educational resource for the whole community, not just students. Our youth program and other community education opportunities. An investment in HCC is an investment in the community's future. Donate now!